Nevus of Ota is a benign skin condition with hyperpigmentation that is found on the head and neck region, mostly in the white of the eye. 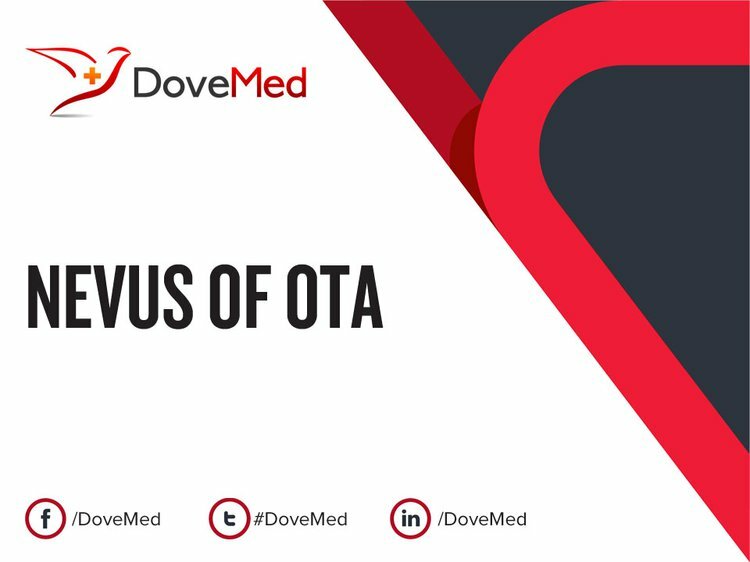 What are the Signs and Symptoms of Nevus of Ota? How is Nevus of Ota Diagnosed? Note: In majority of cases, a biopsy is not necessary. But they may be performed if there is an area of concern, or to rule out other conditions presenting similar signs and symptoms, or to exclude melanoma (a cancerous skin condition). What are the possible Complications of Nevus of Ota? How is Nevus of Ota Treated? How can Nevus of Ota be Prevented? 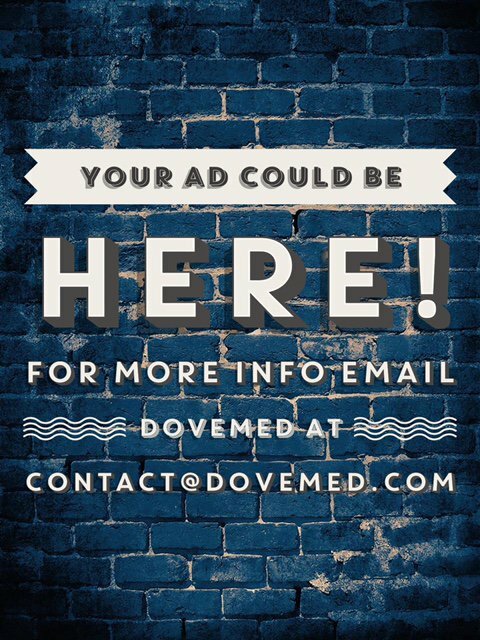 Current medical research has not established a way of preventing the occurrence of Nevus of Ota. The prognosis of Nevus of Ota is excellent even if no treatment is provided and only periodic observation maintained, since typically it is a benign skin condition. Wolff, K., & Johnson, R. A. (2009). Fitzpatrick's color atlas and synopsis of clinical dermatology. McGraw-Hill Medical. Thiers, B. H. (1989). Year Book of Dermatology 1988. Archives of Dermatology, 125(8), 1150. Burns, T., & Breathnach, S. (1992). Rook's Textbook of dermatology Vol 4. London: Blackwell Scientific Publications, 1992. Bolognia, J. L., Schaffer, J. V., Duncan, K. O., & Ko, C. J. (2014). Dermatology Essentials E-Book. Elsevier Health Sciences. Kono, T., Nozaki, M., Chan, H. H., & Mikashima, Y. (2001). A retrospective study looking at the long‐term complications of Q‐switched ruby laser in the treatment of nevus of Ota. Lasers in Surgery and Medicine: The Official Journal of the American Society for Laser Medicine and Surgery, 29(2), 156-159. Chan, H. H., Leung, R. S., Ying, S. Y., Lai, C. F., Kono, T., Chua, J. K., & Ho, W. S. (2000). A retrospective analysis of complications in the treatment of nevus of Ota with the Q‐switched alexandrite and Q‐switched Nd: YAG lasers. Dermatologic surgery, 26(11), 1000-1006. Chan, H. H., Ying, S. Y., Ho, W. S., Kono, T., & King, W. W. (2000). An in vivo trial comparing the clinical efficacy and complications of Q‐switched 755 nm alexandrite and Q‐switched 1064 nm Nd: YAG lasers in the treatment of nevus of Ota. Dermatologic surgery, 26(10), 919-922. Kono, T., Chan, H. H., Erçöçen, A. R., Kikuchi, Y., Uezono, S., Iwasaka, S., ... & Nozaki, M. (2003). Use of Q‐switched ruby laser in the treatment of nevus of ota in different age groups. Lasers in Surgery and Medicine: The Official Journal of the American Society for Laser Medicine and Surgery, 32(5), 391-395. Chan, H. H., & Kono, T. (2003). Nevus of Ota: clinical aspects and management. SKINmed: Dermatology for the Clinician, 2(2), 89-98. Kouba, D. J., Fincher, E. F., & Moy, R. L. (2008). Nevus of Ota successfully treated by fractional photothermolysis using a fractionated 1440-nm Nd: YAG laser. Archives of dermatology, 144(2), 156-158. Chan, H. H., Leung, R. S., Ying, S. Y., Lai, C. F., Chua, J., & Kono, T. (2000). Recurrence of nevus of Ota after successful treatment with Q-switched lasers. Archives of dermatology, 136(9), 1175-1176. Chan, H. H., Lam, L. K., Wong, D. S., Leung, R. S., Ying, S. Y., Lai, C. F., ... & Chua, J. K. (2001). Nevus of Ota: a new classification based on the response to laser treatment. Lasers in Surgery and Medicine: The Official Journal of the American Society for Laser Medicine and Surgery, 28(3), 267-272.